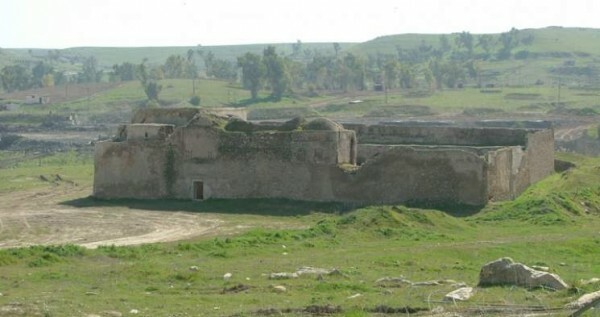 The Islamic State terror group has destroyed the oldest Christian monastery in Iraq, satellite photos have confirmed, reducing to rubble the 1,400 year-old St. Elijah's Monastery that stood as a place of worship before the Catholic-Orthodox split, the Christian Post reported. The Associated Press reported on Jan. 21 that it obtained satellite photos from imagery firm DigitalGlobe, which revealed that the site where St. Elijah’s Monastery once stood has been reduced to a field of rubble. Vatican spokesman Father Federico Lombardi said the monastery was a special place for many, because it dated back to a time before the split between the Catholic and the Orthodox traditions. “Unfortunately, there is this systemic destruction of precious sites, not only cultural, but also religious and spiritual. It’s very sad and dramatic,” Lombardi said. AP noted that the monastery has been used as a place of worship for millennia, with generations of monks praying in its chapel. IS has been carrying out a pointed campaign aimed at destroying Christian churches and all other buildings it deems heretical.